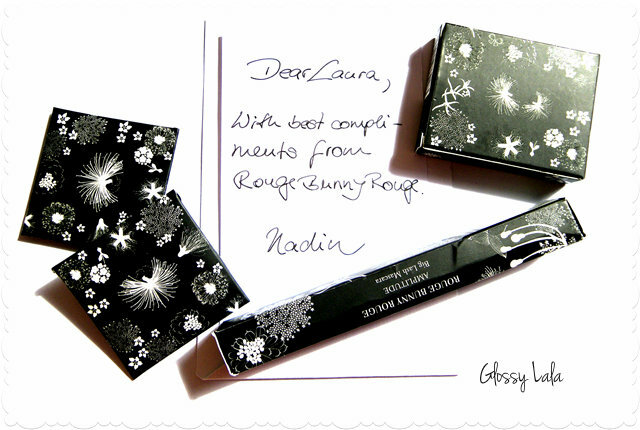 Goodies from Rouge Bunny Rouge - Be Glossy In and Out! 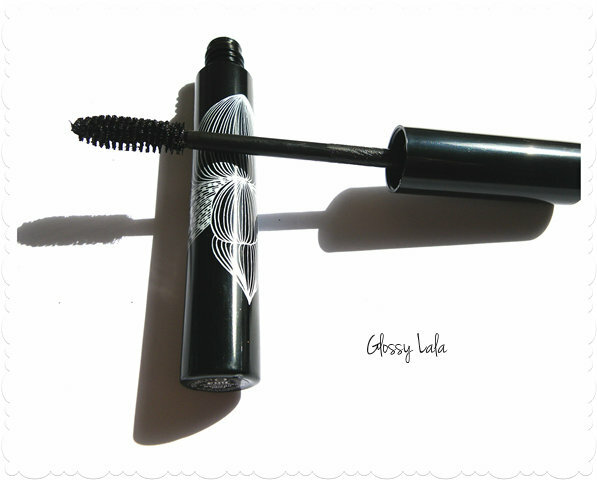 Rouge Bunny Rouge is a luxurious brand of cosmetics which is combining the opulence, beauty and the eye for detail with the modern technology and first class ingredients. 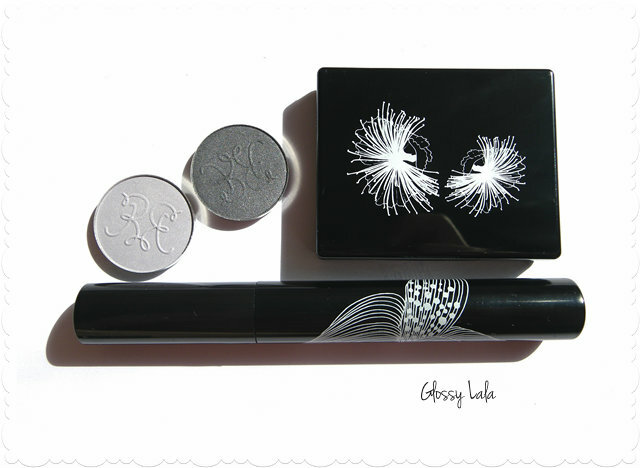 I received some products to test them and I was impressed of the small details who show their professionalism: from the package, the handwriting letter till the presentation of the products in a unique design and their eyeshadows are graved with the company logo. There are small details which count and make the difference. 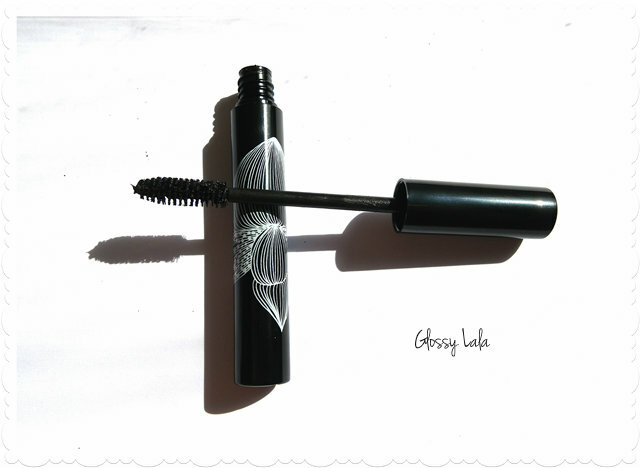 Big Lash Mascara costs 26 euro and it deserves every penny, giving instant volume to your lashes and a natural look. Also it`s easy to remove it. 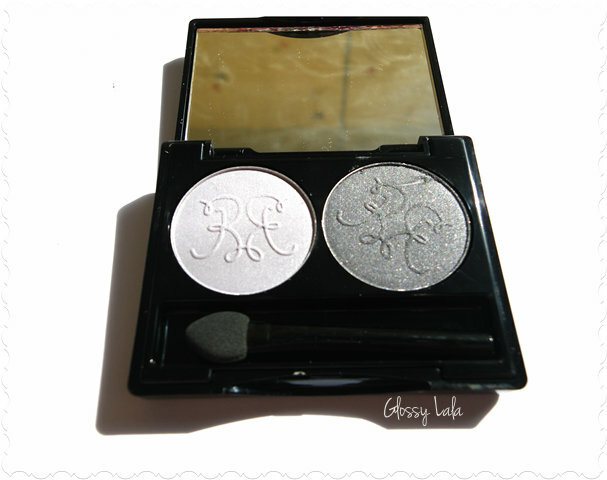 RBR Eyeshadow Keepers can store 2 or 3 eyeshadows, accordingly to what you chose, a duo or a trio. 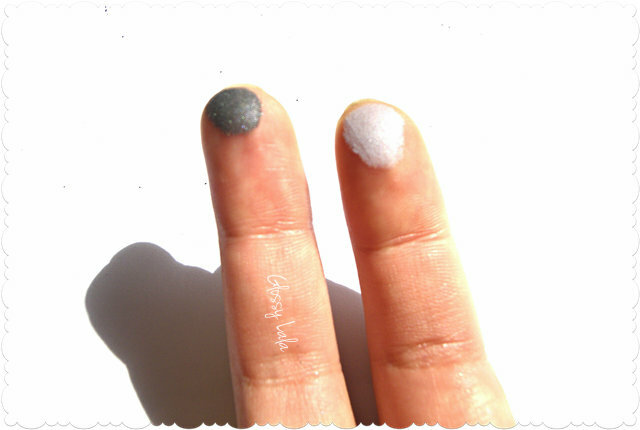 The eyshadows are glued on the base through a magnet. You can make your own selection of shades. 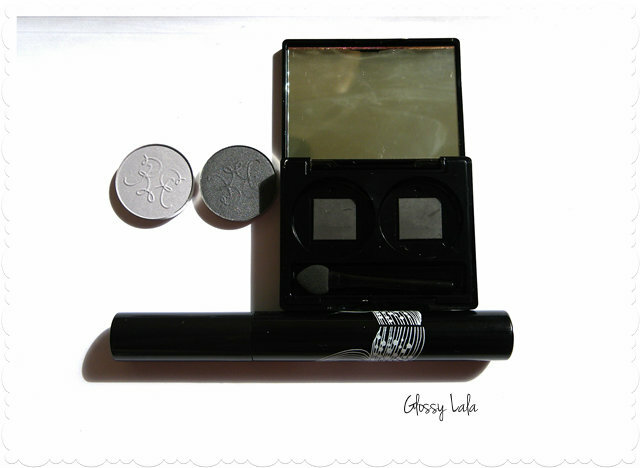 The Eyeshadow Keeper contains a mirror and a little sponge brush. It is perfect for traveling cause it is small and chic. Its price is 14 euro. Those mono eyeshadows are fitting perfectly in the keeper and you can chose any selection of colors. The price is 17 euro. I am very satisfied with the products and I thank RBR for offering me the chance to try them. Certainly I will buy some other of their products in the future. I prefer the quality over the quantity. I really recommend them and you already know that every review I make is an honest one. You can buy Rouge Bunny Rouge products from here and they ship internationally. Because the site was recently relaunched, they offer 20% discount. What you think about RBR products? Did you try them so far or would you like to? I am waiting your opinion. Glossy kisses! I'm following you with GF and Blogloving! Vai, ce invidioasa sunt ;)) Si eu imi doresc niste chestii de pe la ei. Thanks, there are great products!! I follow you on Bloglovin and GFC. Wonderful products, I didn't know this brand!